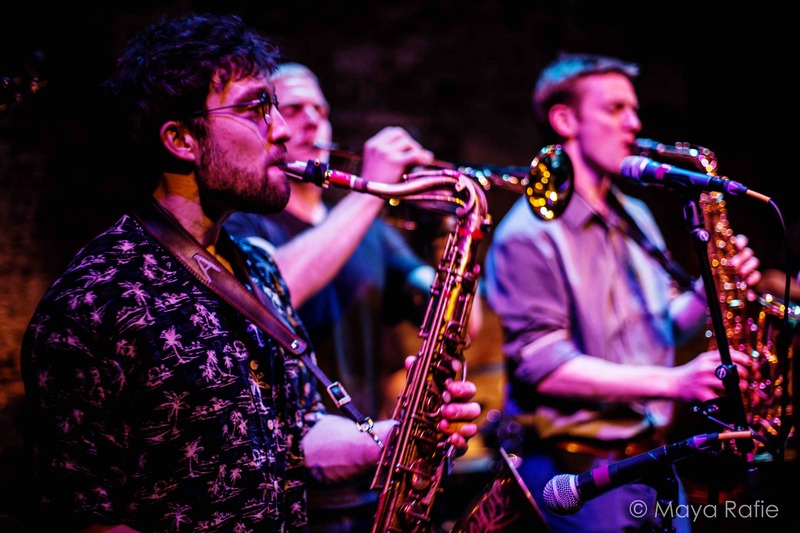 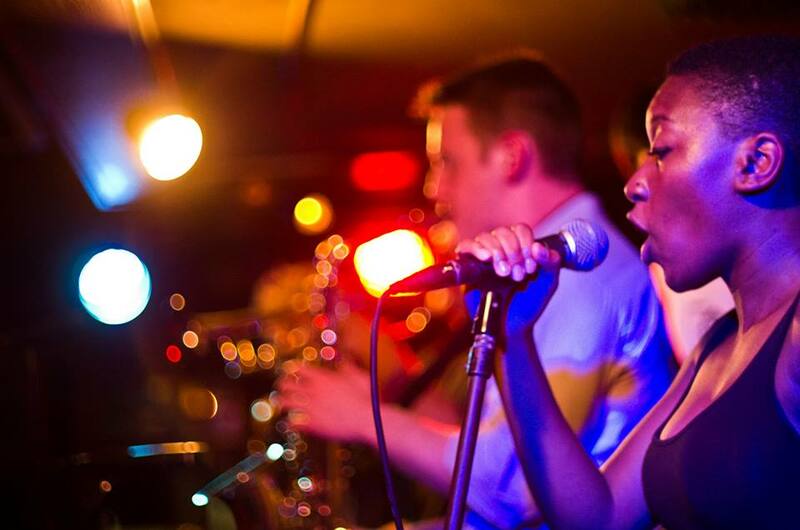 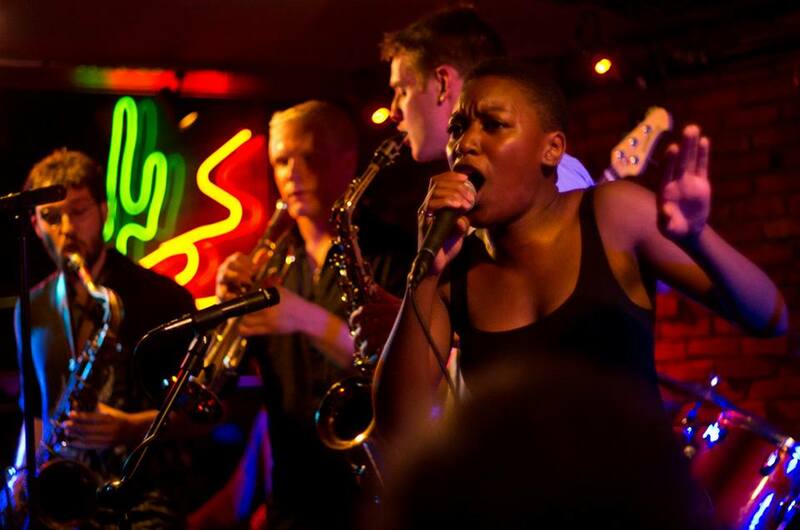 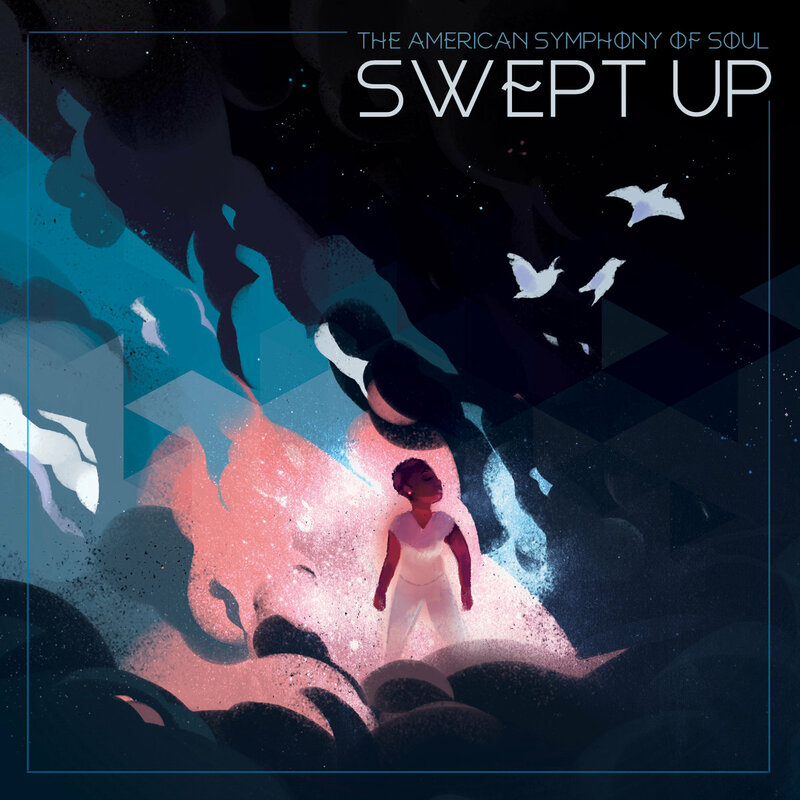 The American Symphony of Soul is a 9-piece funk & soul collective based in Boston, MA. 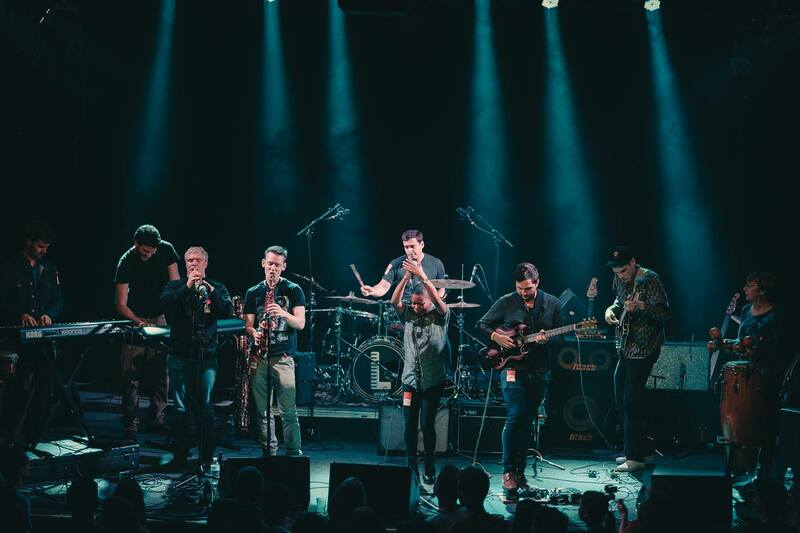 Formed in 2011, the band burst onto the local music scene with their long-standing first-Friday residency at the famed Middle East nightclub, and have since played venues across New England, including The Sinclair, Brighton Music Hall, the Paramount Theater, the Lizard Lounge, Johnny D's, the Middle East Downstairs, Next Stage Arts Project, and the Hard Rock Cafe. 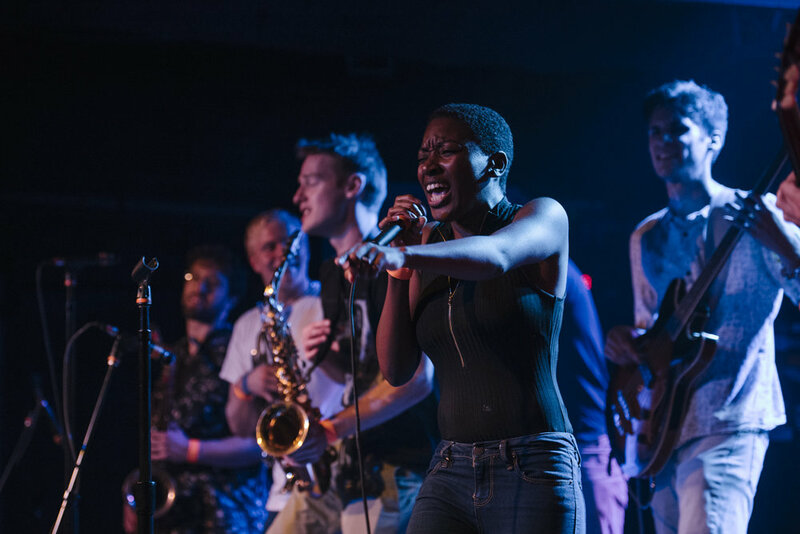 Their debut album Swept Up garnered accolades from Sound of Boston, boston.com, and NPR, where it was called one of Boston's best local albums of 2016. 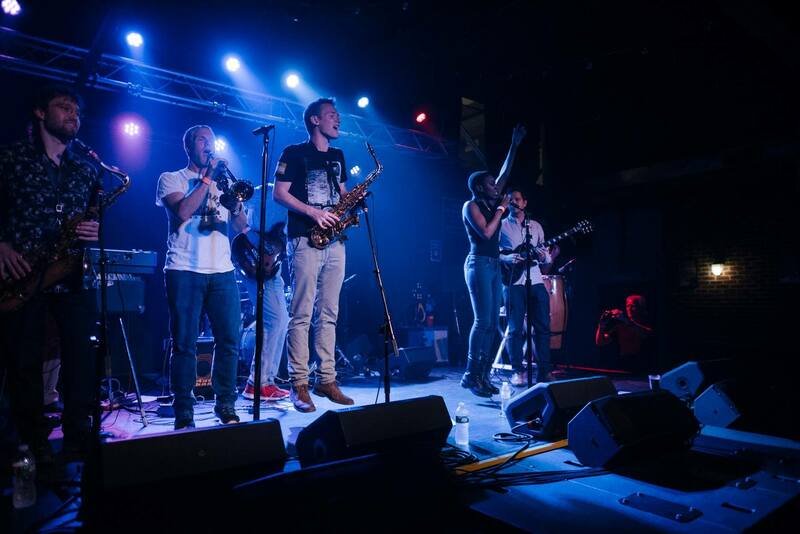 The band has shared the stage with notable artists including The Roots, RJD2, Lawrence, Ripe, Danny Bedrosian (Parliament-Funkadelic), Chucklehead, and Biscuits & Gravy. 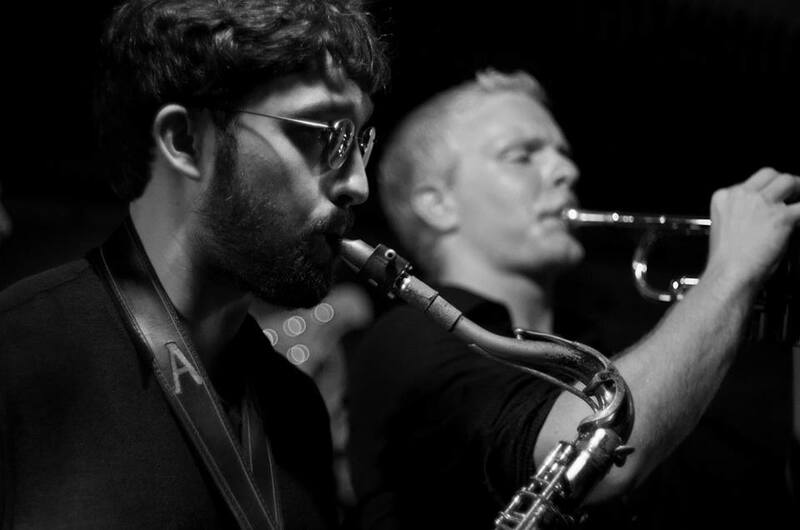 For booking information, email us at booking@americansymphonyofsoul.com or contact us on Facebook.